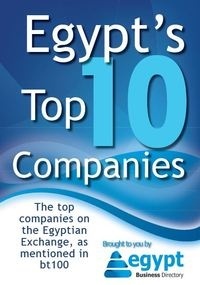 The Egyptian Stock Exchange (ESE) recovered LE2.4 billion on Monday 19/12/2011 prompted by purchases by Arab and Egyptian investors. The Egyptian Stock Exchange (ESE) recovered LE2.4 billion on Monday 19/12/2011 prompted by purchases by Arab and Egyptian investors who are trying to benefit from the sharp decline of stocks during Sunday trading. The bourse has lost more than LE7 billion in Sunday trading. The bourse started trading by a downward trend before bouncing back by mid-day trading as the EGX30 index rose by 0.51 percent to 3802,22 points. EGX70 also rose by 0.90 percent to record 434,82 points. The broader EGX100 scaled by 0.71 percent to end up to 674,41 points.